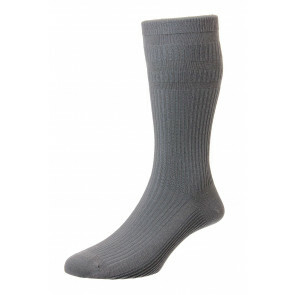 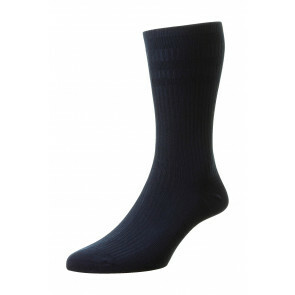 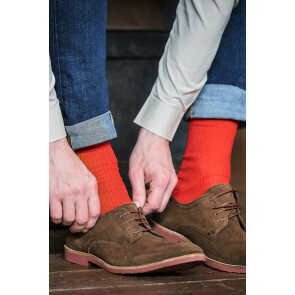 HJ offer practical socks for protection and comfort whilst helping prevent common problems such as blisters, swollen ankles and feet, and DVT (Deep Vein Thrombosis). 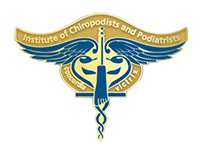 After being subject to wear tests we are proud to be accredited by the Institute of Chiropodists and Podiatrists on all of our Softop™ and Diabetic socks. All socks in the HJ Health Sock Range are covered by an unconditional 6 month guarantee.